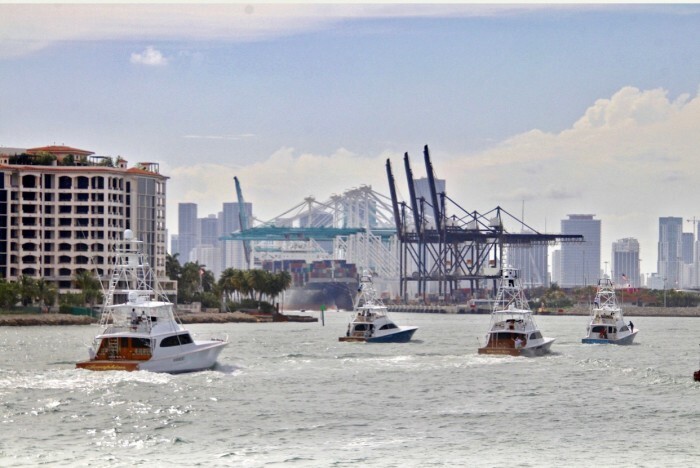 Miami Beach, Fla. (April 7, 2019) – The stakes were high, and the pressure was on for the 37 teams competing off Miami Beach in Final Sail, the grand finale of the 2019 Quest for the Crest Sailfish Series. 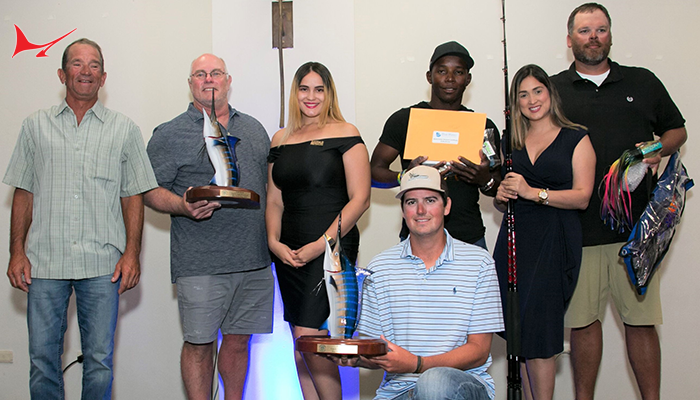 The tournament opened with a kickoff party at the DoubleTree Grand by Hilton that included a casino fundraiser to benefit the tournament’s charity, Fishing for Muscular Dystrophy (FFMD). The combined efforts of the teams and the casino night enabled Bluewater Movements to present FFMD with a check for $5,000 to help them on their mission to cured MD. 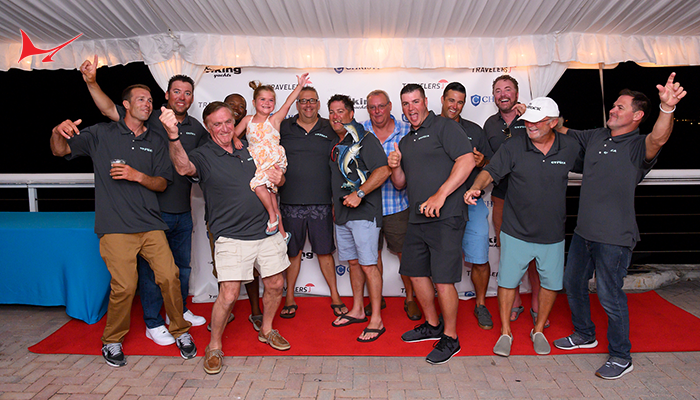 It is said that champions rise to the occasion and that is exactly what Captain Nick Carullo and his Showtime teammates did on board their 39-foot, Mercury powered Sea Vee. 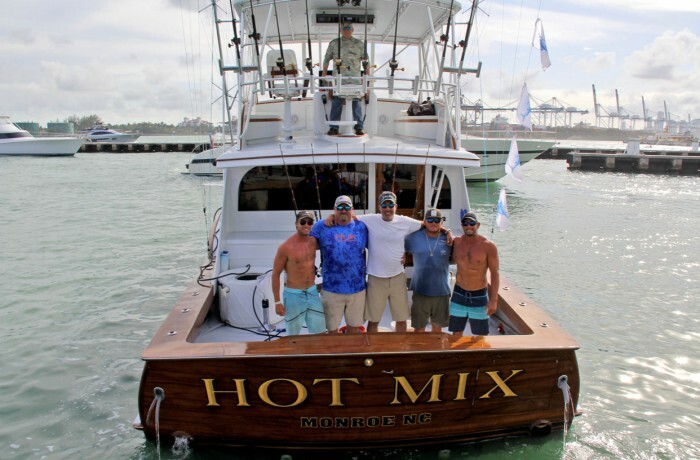 Chasing free jumpers, they hooked and landed a double header at 2:45pm and sealed both the tournament and series win with one more release at 3:19pm to finish with 15 releases and a first-place check worth $214,720. 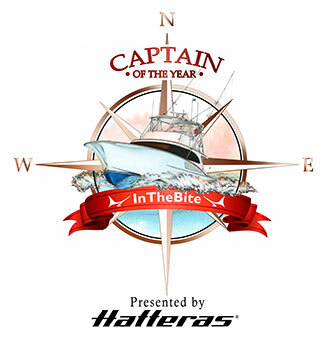 They were also the top earning team of the series with total winnings of $271,800. 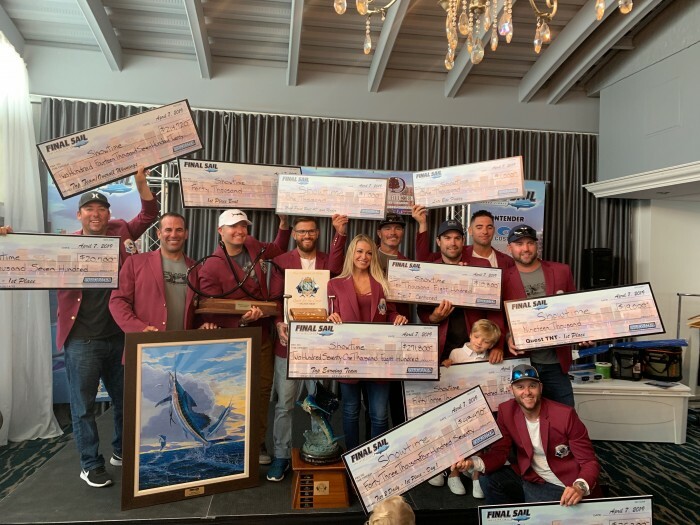 More importantly, the victory secured their place in the burgundy hall of fame as the 2019 world champions of competitive sailfishing and recipients of the burgundy jacket. 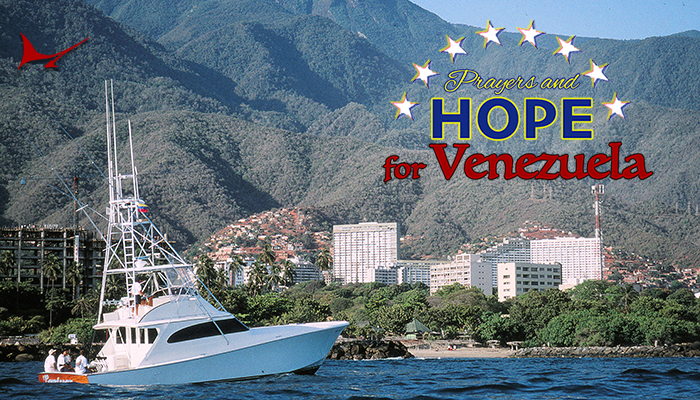 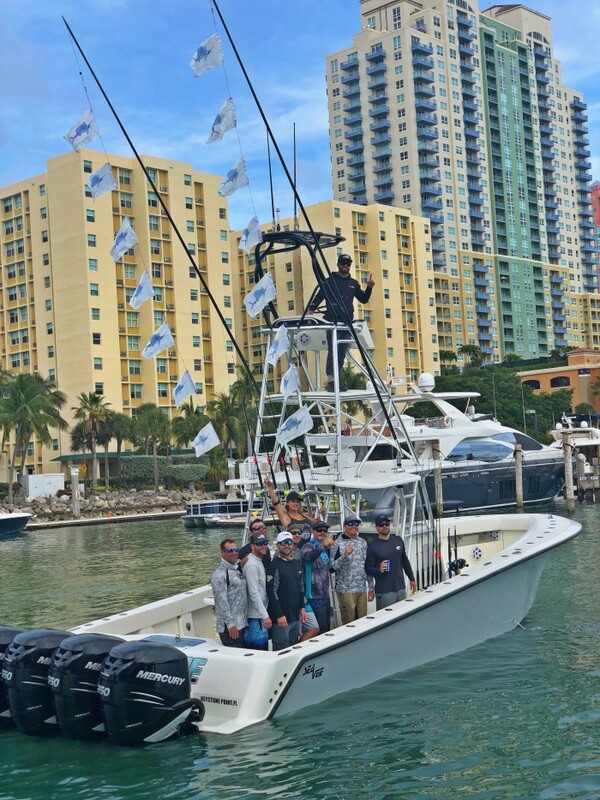 Victory was sweet for tournament sponsor, Sea Vee Boats as well. 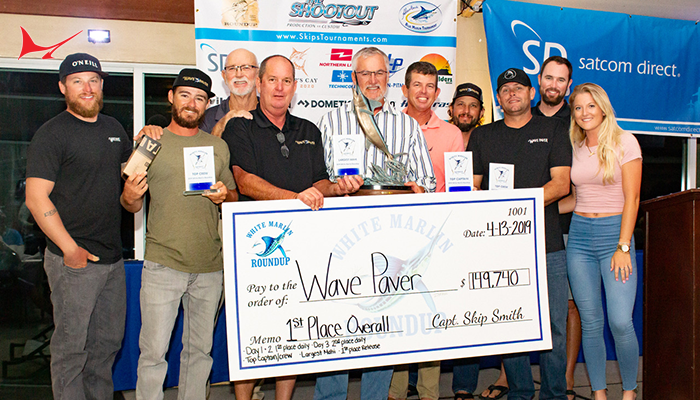 Stellar performances delivered by Utopia, Native Son, and Showtime earned Sea Vee Boats the first-place title at each leg of the 2019 series as well as their first burgundy jacket. 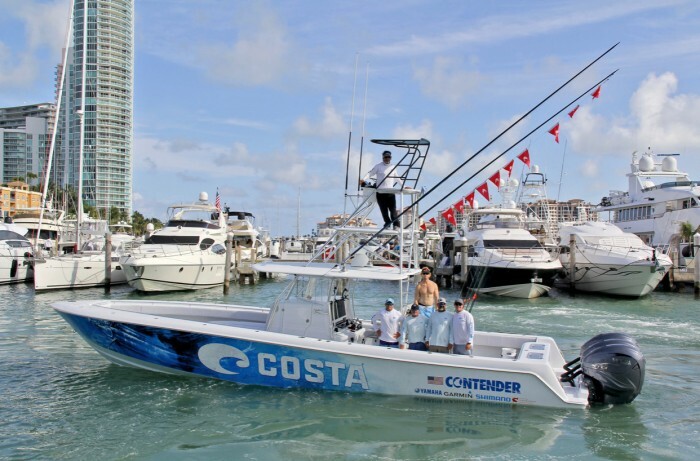 The total purse for the series exceeded $2.2 million dollars. 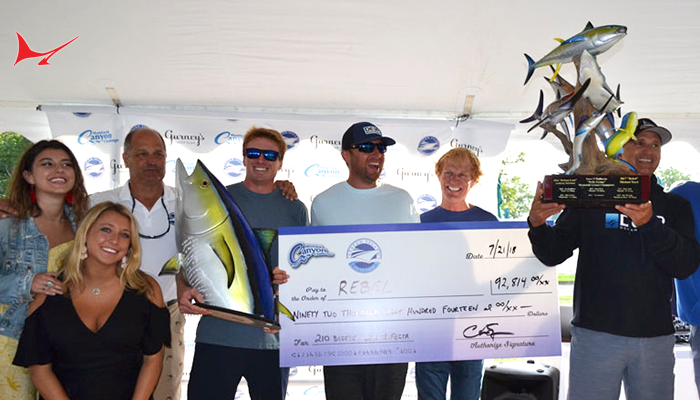 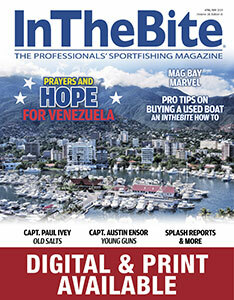 The season witnessed many highlights including a record setting 420 releases at the Sailfish Challenge in February. 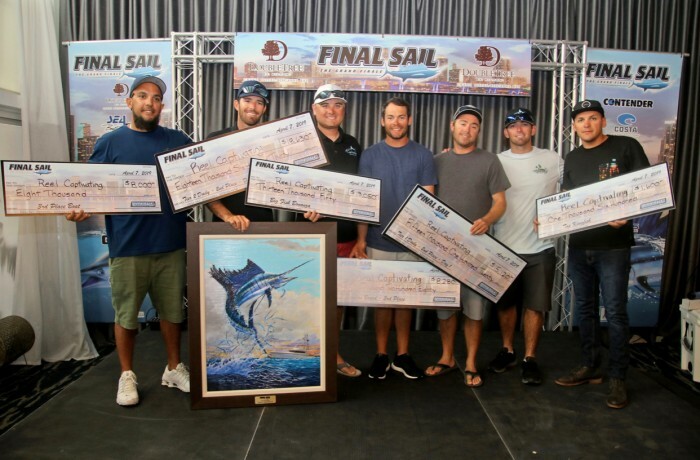 Looking ahead to the 2020, a $350,000 winner-take-all jackpot will be ready for the taking when the series resumes again with Operation Sailfish in January out of Sailfish Marina in Palm Beach.